Join the Team! 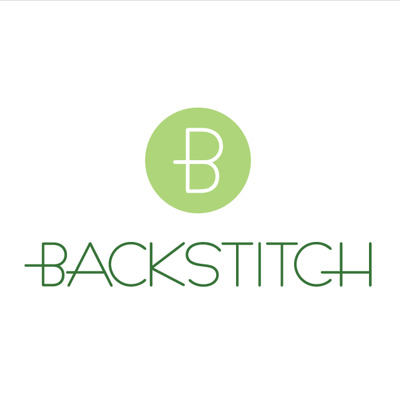 Backstitch is recruiting. Do you love all things stitch? Are you fun and friendly? Are you looking for work?! 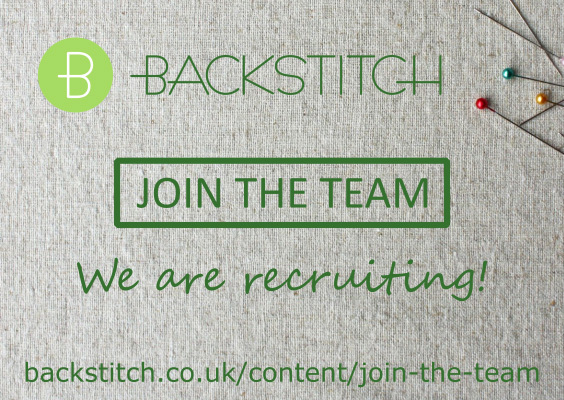 We are looking for two members of staff to join our team at Backstitch. A Part Time Retail Assistant to cover up to 22.5 hrs (3 days) including one weekend day, and a Saturday Retail Assistant to help on our busiest day (7.5 hrs). Could this be you? Please take a look at our Job Spec and Application and please do apply if you think this is you!